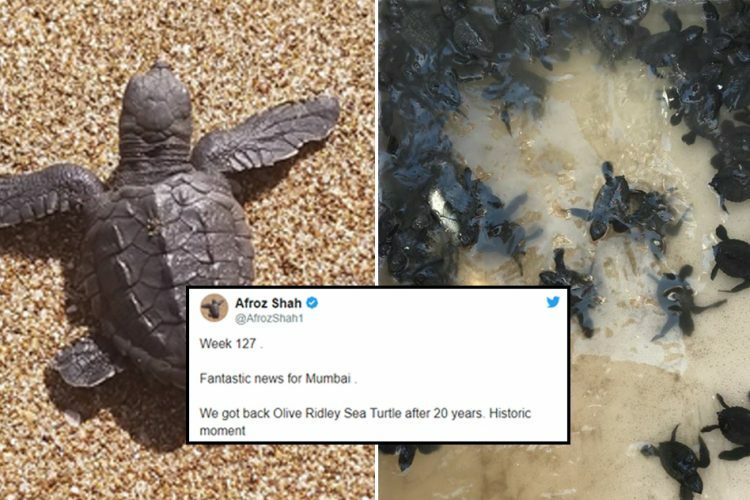 In October 2015, Afroz Shah, a Mumbai-based lawyer spearheaded the largest beach clean-up drive in Mumbai. 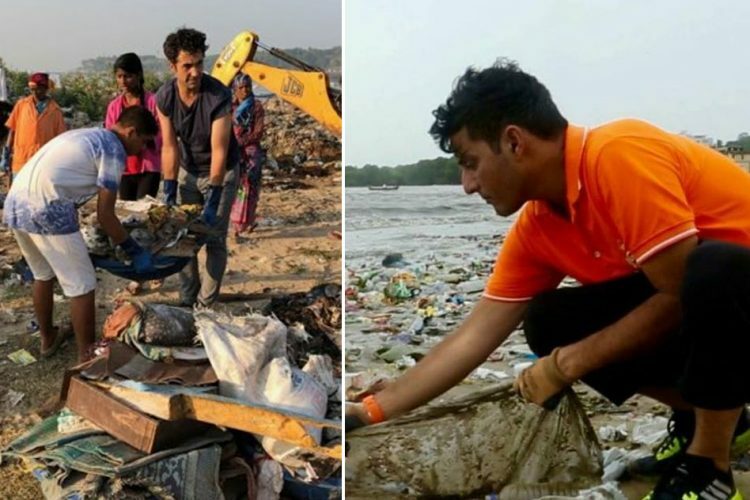 He along with volunteers have been cleaning the city’s Versova Beach for 109 weeks before he gave up. The movement came to a halt this Sunday after an announcement from Afroz on twitter. 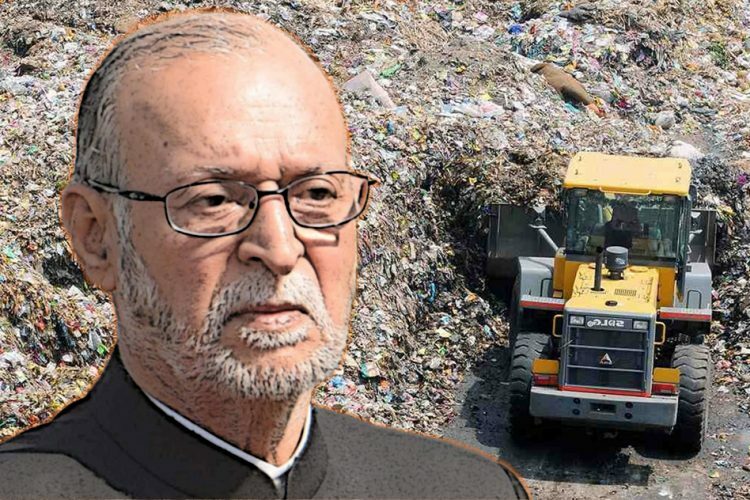 In his tweet, he said that “non-clearance of picked up garbage and abuses by goons” is what led to the campaign getting stopped after almost two years. His effort recognised by no less than the United Nations, which awarded him the Champions of the Earth award. 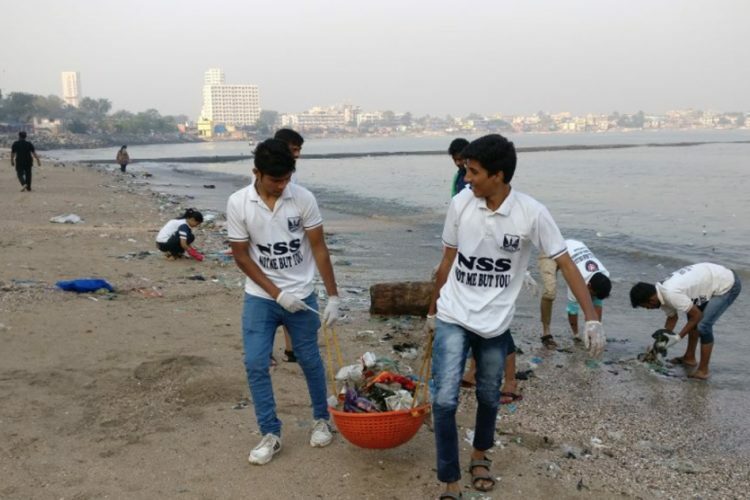 The Versova Beach clean-up every Sunday was one of the largest citizen initiatives the world witnesses. The 108-week of clean-up went well as pointed out by Afroz in a tweet. He said the ocean and the beach were cleaner and healthier than before. 40 tonnes of waste was pulled out by volunteers from 12 countries. Until January, about 4300 tonnes of plastic had been removed from Versova beach. They also help in cleaning toilets for the people living in slums. They educate them and make them more aware of sanitation too. 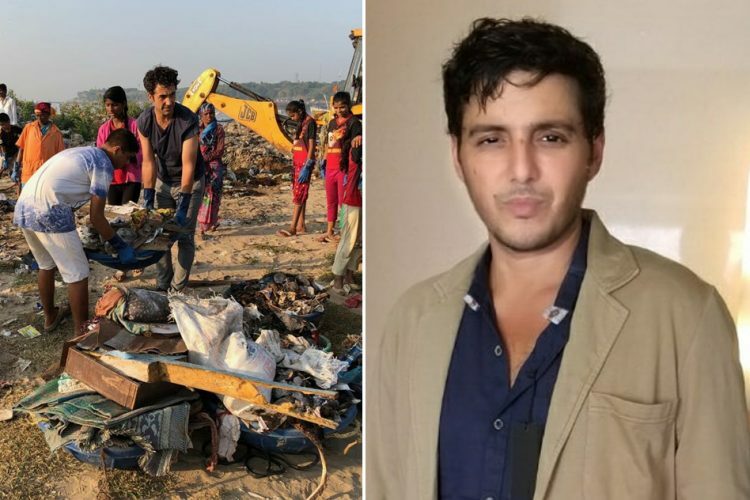 The Logical Indian spoke to Afroz Shah, he said,”I have failed, I am sorry to have let people down but I have failed”. He said that his team was at loggerheads with the authorities for almost 6 weeks now. “It is very difficult to scavenge waste from the beach,” he says. Yet even after the waste has been gathered and kept for collection authorities would deny to pick it up. He laments saying “We have collected nine million kgs of waste. We all struggled, the infrastructure was there but if some people are not willing to clean our oceans then there is no way out.” Afroz also mentioned a problem about goons. He says that there are certain people who would sit on the beach and drink and cause a ruckus. They would litter the beach and would hurl abuses when somebody would try to clean it up. “I told them if you cannot help at least say ‘Thank You’ for cleaning”. He further added “We have struggled, we have been cleaning up other people’s garbage without complaining. Yet if we are abused and threatened then what is the point?”. He says the women workers have been chased with sticks. Even though complaints were made, no action was taken. This made him give up on his two-year-old campaign. According to a Mumbai Times reports, BMC officials blamed the citizens for not collecting the trash properly. They say that the garbage is full of sand, which is not how it can be collected. Sand needs to separate from the garbage first, for which the contractor needs to employ more people. Hence, the citizens should take care of that. 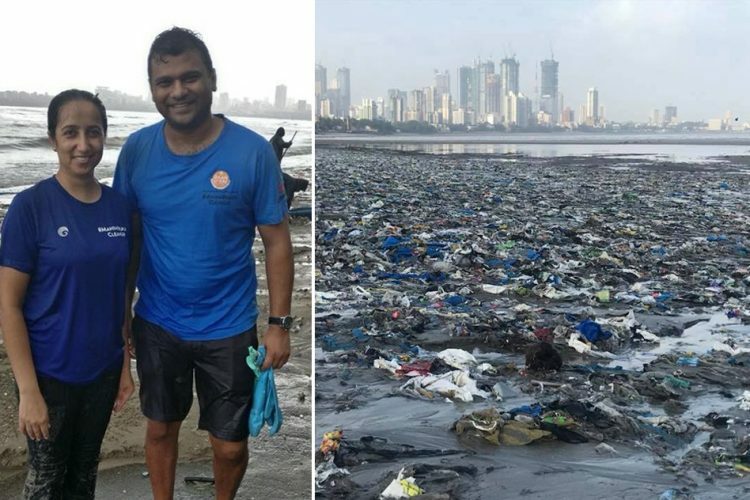 Versova corporator Yogiraj Dabhadkar and MLA Bharti Lavhekar said immediate action would be taken and a meeting with Afroz Shah would be scheduled to find a solution to the problem. Meanwhile, we as citizens urge Shah not to give up on the initiative.